Standard Delivery (PO box accepted). Please note that items weighing more than 16kgs may require to be picked up from your local post office. 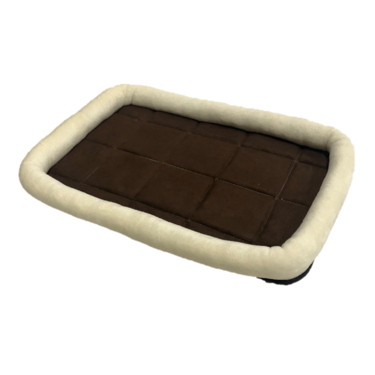 Suede feel bedding, custom made to fit inside our range of collapsible metal crates, but they can also be used as a stand alone bedding around the home.